Check out my new listing on www.mywedding.com and their affiliate site www.myphiladelphiawedding.com! You can go right to my profile by clicking on the image below. Check it out! 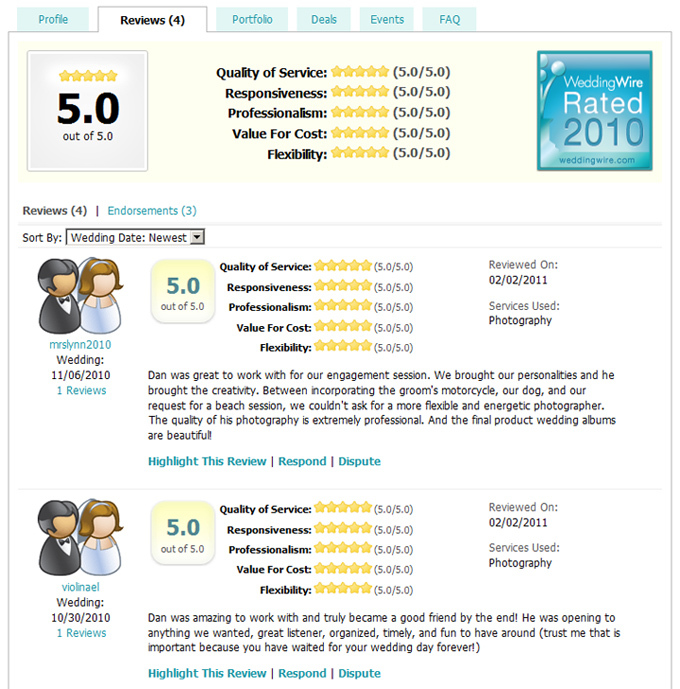 It is a great resource for all your wedding needs from vendors to inspiration. They also have a neat blog for newly engagement couples called Delightfully Engaged…. Andrea & Andrew on The Fab Bride! Check out Andrea & Andrew’s wedding featured on The Fab Bride! 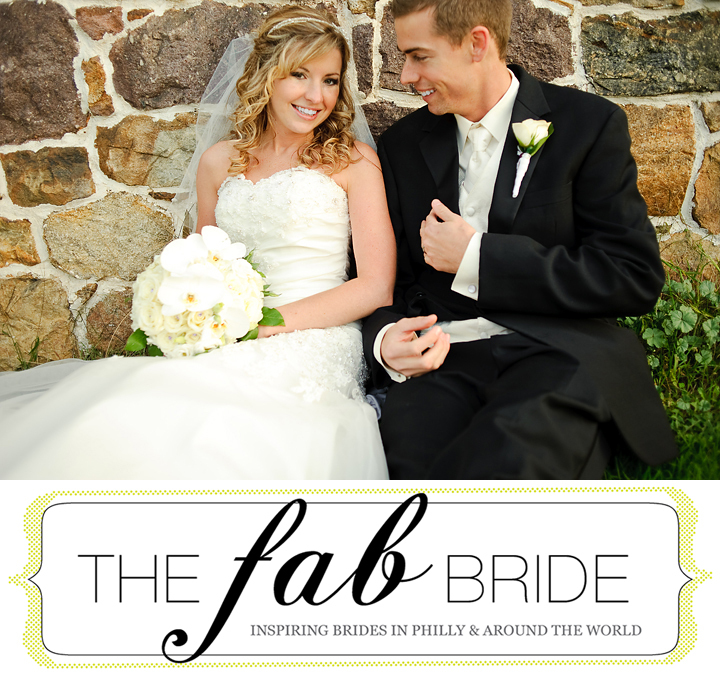 The Fab Bride is a really great resource for everything weddings! Bola and her crew up date many times through out the week and always have new resources and real weddings to post. Check it out!